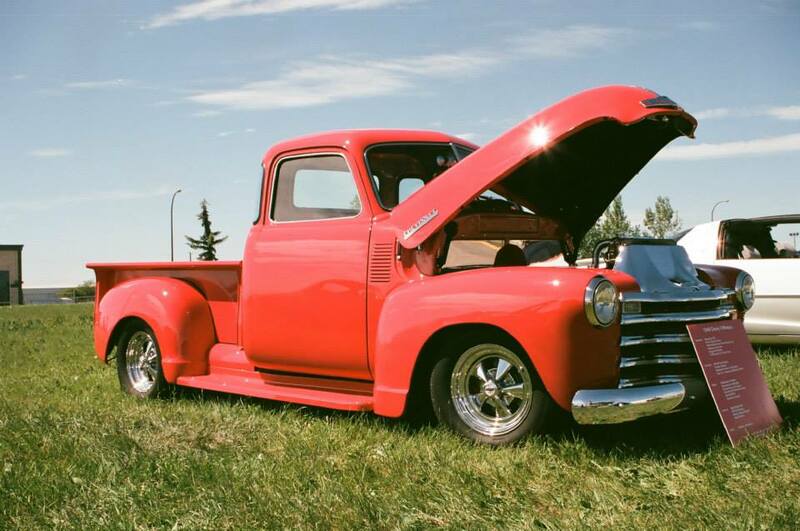 Pat’s is proud to have a “part” in the repair, restoration and maintenance of hundreds of classic cars and trucks throughout the Peace Region and beyond. 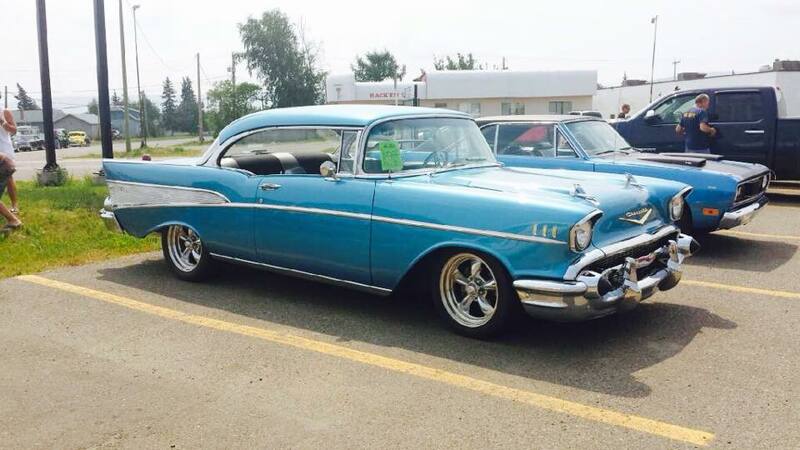 To celebrate these impressive vehicles and show our appreciation to each and every one of our customers, we’d like to invite you to either attend or participate in any or all of our summer Show & Shine events. 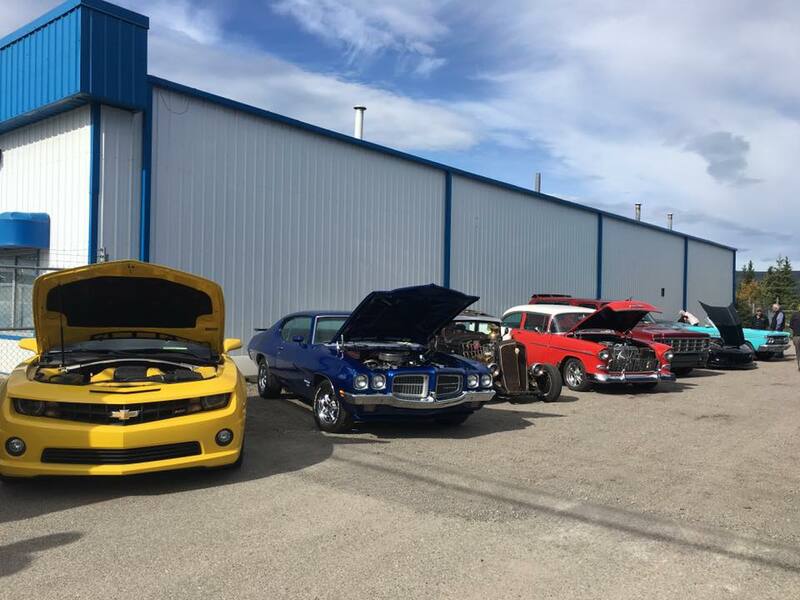 All events will feature a BBQ lunch served in support of local charities and the People’s Choice Winner of the show will be featured in a month of the Pat’s 2019 Car Calendar! Be sure to follow us on Facebook for more details on and photos of the events below. 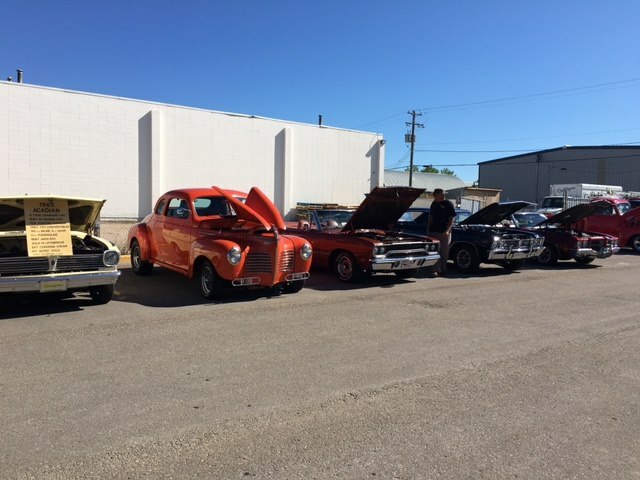 * Customer Appreciation BBQ and Poker Run Stop only in Dawson Creek. You will be sent a confirmation email with show set up times and event details one week before the event.